The current European crisis brought and continues to bring to light the faults of the European Union: too much bureaucracy and not enough democracy and common sense. Silly regulations dictate that cucumbers have to be straight just as bananas. Surely, most Europeans would not mind if their cucumbers and bananas were more bent than they currently are or their apples varied in size significantly. Further, regulations to save Europe from austerity have caused just that in the southern part of the continent and certainly will do so in central Europe. Greece, Italy, Spain, Cyprus and sooner or later France and Holland and finally Germany, they all either are already or will come under scrutiny with regards to their conformity with EU norms applying to productivity, efficiency and market conformity. Given that the EU was destined as an instrument to prevent history from repeating itself and to incorporate Germany into the European project, the current crisis shows that this was wishful thinking by the founding fathers of the EEC, Robert Schuman and Konrad Adenauer. In fact, the EU is rapidly disintegrating before our very eyes largely due to German oppressing power in many fields. In other words, Nicolas Ridley expressed some exaggerated fears when he spoke of surrender to Hitler in 1990. He used the wrong vocabulary and may have grossly exaggerated but in its core his statement has some truths in it. Despite the dis-chords within Europe, there is one element that is often overseen but which possesses a strong unifying power: Football. So said Tony Judt in his seminal book ‘Post War’ from 2008. The European Cup is the football competition almost every football fan can tell a story about. Or at least relate to. 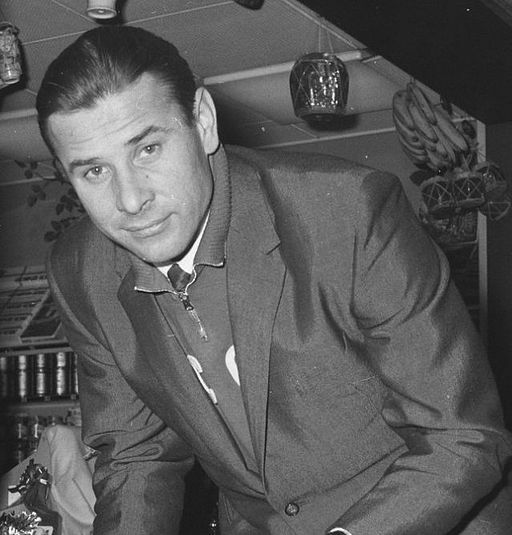 Moreover, the Ballon d’Or, the accolade of the best footballer of each year not stopped in front of the ‘Iron Curtain’ and has been a truly European trophy in honouring 2 Eastern European players: Lew Yashin in 1962 and Josef Mastopust in 1963, in 1975 Oleg Blochin was voted European footballer of the year. Despite the division in Europe, football has united football fans across the continent as it included teams from the Soviet Union and its satellite states. 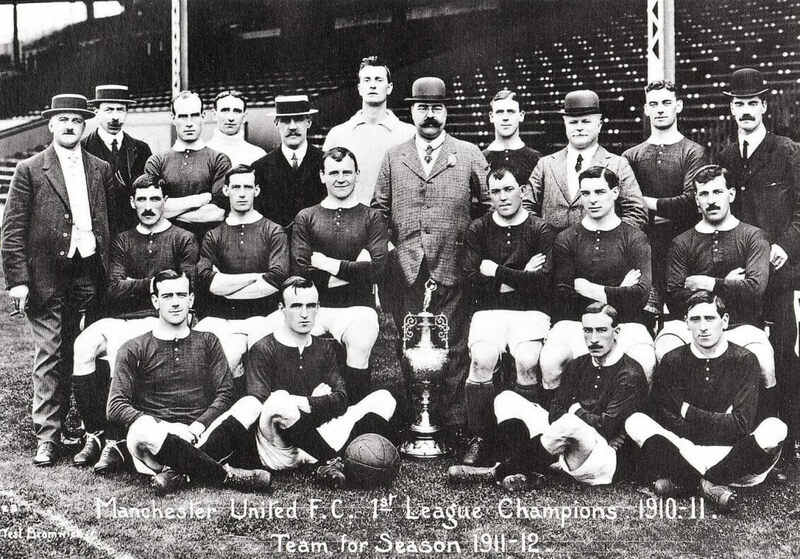 Some of them even managed to win those competitions. The well kept distance politics have kept is understandable since the involvement of sport and politics at the 1936 Olympic Games has shown the negative sides of political involvement in sports. The ignorance of historians towards football in a European context is incomprehensible. The Federal Republic was re-armed in 1955. In the same year the European Cup started and the final was played out for the first time, Real Madrid won the final at Parc des Prince, Paris against Stade Reims, 4:3. Many might remember this event, not the political situation in divided Germany. Earlier this year, France and Germany celebrated the 50th anniversary of the Elysee Treaty. In the same year, the Bundesliga played its first season. It speaks volumes that the Bundesliga is a part of Hagen Schulze’s and Etienne Francois’ study of German places of memory. On the contrary, Pim den Boer’s 3-volumes European Places of Memory do not content football, nor anything on sport, something which Pierre Nora thought important for France in his seminal work lieux des memoires, in which he included the Tour de France.